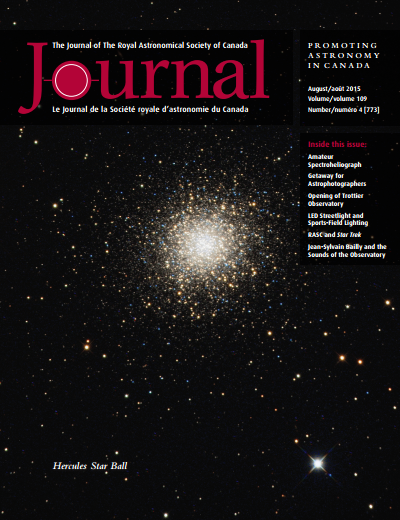 The August issue of the RASC Journal was made available today. My fourth installment in the Binary Universe column was included, featuring SkySafari Plus release 1.8.5 for tablets. SkySafari is a very popular planetarium app.